For generations sparkling, translucent mica flakes have been a favorite for adding gleaming shimmer to paper arts, holiday projects, decorations and ornaments. Our mica is the real deal -- a lustrous glimmering mineral mined from the earth. 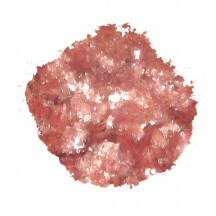 Apply mica just as you would any glitter -- with a clear-drying craft glue, double-sided tape or Mod Podge. 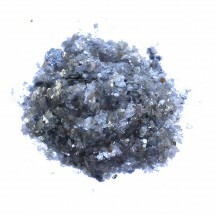 Mica is non-toxic and acid free. 2 oz of topaz gold mica flakes in a resealable bag. 2 oz is approximately 1/4 cup. 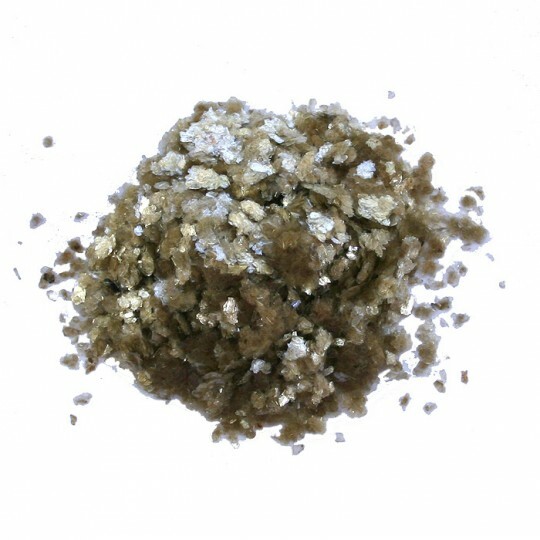 This mica is the real deal -- a lustrous, shimmering mineral mined from the earth. Apply with a clear craft adhesive to projects when you need beautiful vintage sparkle. Made in USA. 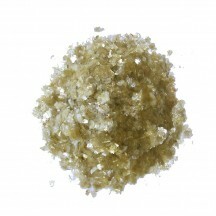 2 oz of antique gold mica flakes in a resealable bag. 2 oz is approximately 1/4 cup. This mica is the real deal -- a lustrous, shimmering mineral mined from the earth. Apply with a clear craft adhesive to projects when you need beautiful vintage sparkle. Made in USA. 2 oz of silver mica flakes in a resealable bag. 2 oz is approximately 1/4 cup. 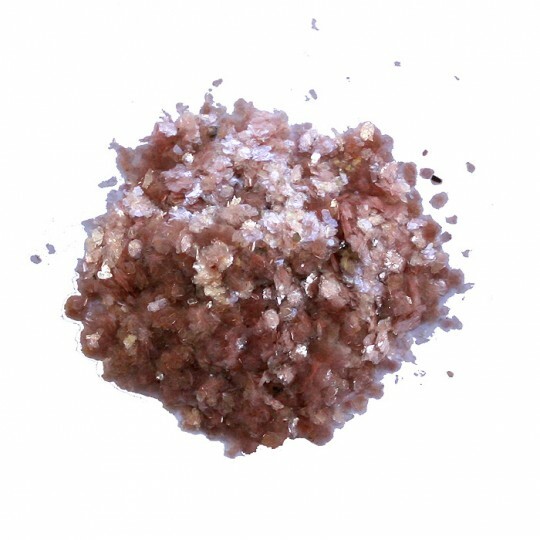 This mica is the real deal -- a lustrous, shimmering mineral mined from the earth. Apply with a clear craft adhesive to projects when you need beautiful vintage sparkle. Made in USA. 2 oz of rose pink mica flakes in a resealable bag. 2 oz is approximately 1/4 cup. This mica is the real deal -- a lustrous, shimmering mineral mined from the earth. Apply with a clear craft adhesive to projects when you need beautiful vintage sparkle. Made in USA. 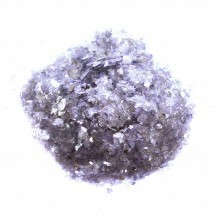 2 oz of amethyst purple mica flakes in a resealable bag. 2 oz is approximately 1/4 cup. This mica is the real deal -- a lustrous, shimmering mineral mined from the earth. Apply with a clear craft adhesive to projects when you need beautiful vintage sparkle. Made in USA. 2 oz of strayberry pink mica flakes in a resealable bag. 2 oz is approximately 1/4 cup. 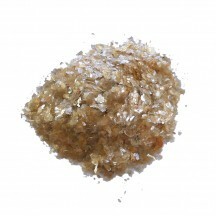 This mica is the real deal -- a lustrous, shimmering mineral mined from the earth. Apply with a clear craft adhesive to projects when you need beautiful vintage sparkle. Made in USA. 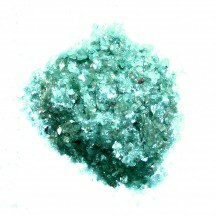 2 oz of jade green mica flakes in a resealable bag. 2 oz is approximately 1/4 cup. This mica is the real deal -- a lustrous, shimmering mineral mined from the earth. Apply with a clear craft adhesive to projects when you need beautiful vintage sparkle. Made in USA. 2 oz of pumpkin spice mica flakes in a resealable bag. 2 oz is approximately 1/4 cup. 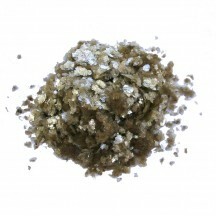 This mica is the real deal -- a lustrous, shimmering mineral mined from the earth. Apply with a clear craft adhesive to projects when you need beautiful vintage sparkle. Made in USA.